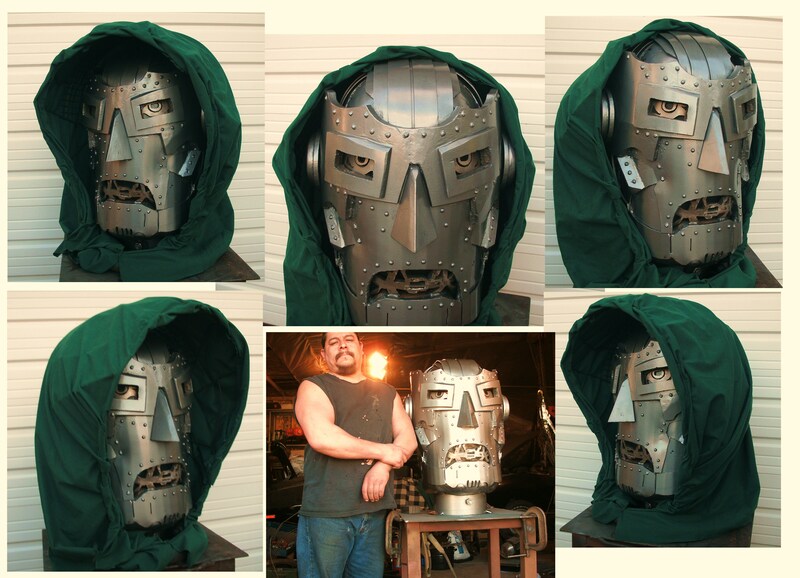 Posted May 5, 2011 in BrokenHill, Doctor Doom. 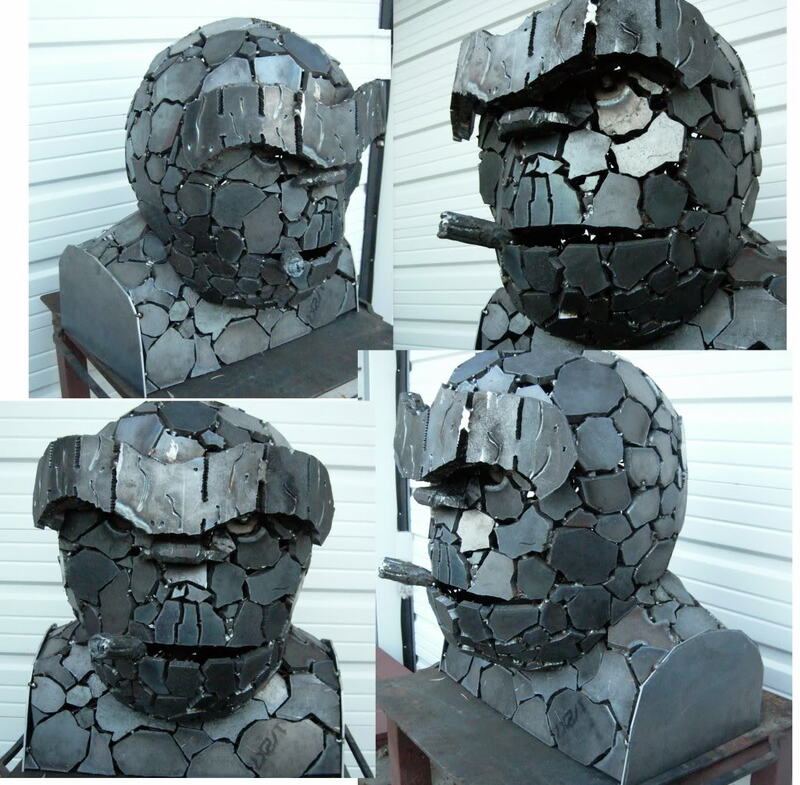 Steve F/BrokenHill’s menacing sculpture of Dr Doom is a triumph. Steve has documented the creation of this behemoth at the PencilJack forum and if you’re a reside in the Oshkosh, Wisconsin area you can find Doom on display at the House of Heroes comic shop this weekend. Posted October 5, 2009 in BrokenHill, The Thing. This 2ft tall 400lb steel bust of the ever lovin’ blue eyed Thing is by Wisconsin steel fabricator Steve F/BrokenHill. Ben Grimm and Jack Kirby’s work have been a major influences on Steve’s art ever since 6th grade. You can follow the evolution of this fantastic piece over at the PencilJack forum, where you can also find some of Steve’s drawings. 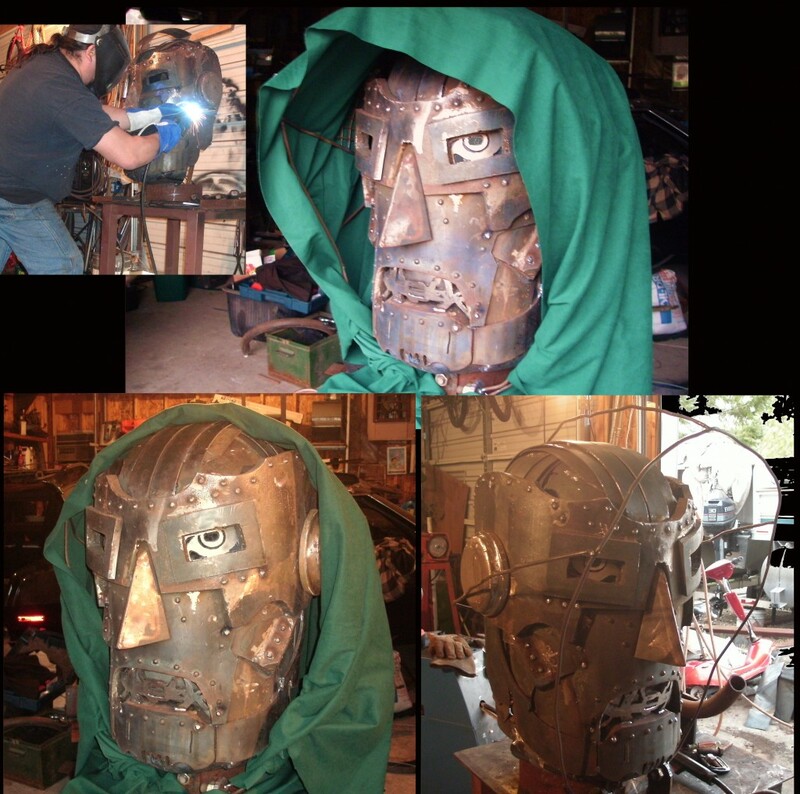 Additionally, be sure to take a look at Steve’s DeviantArt page where you’ll find more of his steelwork sculpture. Kirby-Vision would like to thank Andy Bennett for the link to BrokenHill’s work.